“Royals” was, hands down, the biggest crossover hit of 2013. It was played on AAA, Top 40, Alternative Rock, Adult Contemporary and R&B stations, quite a feat for sixteen year old Lorde. 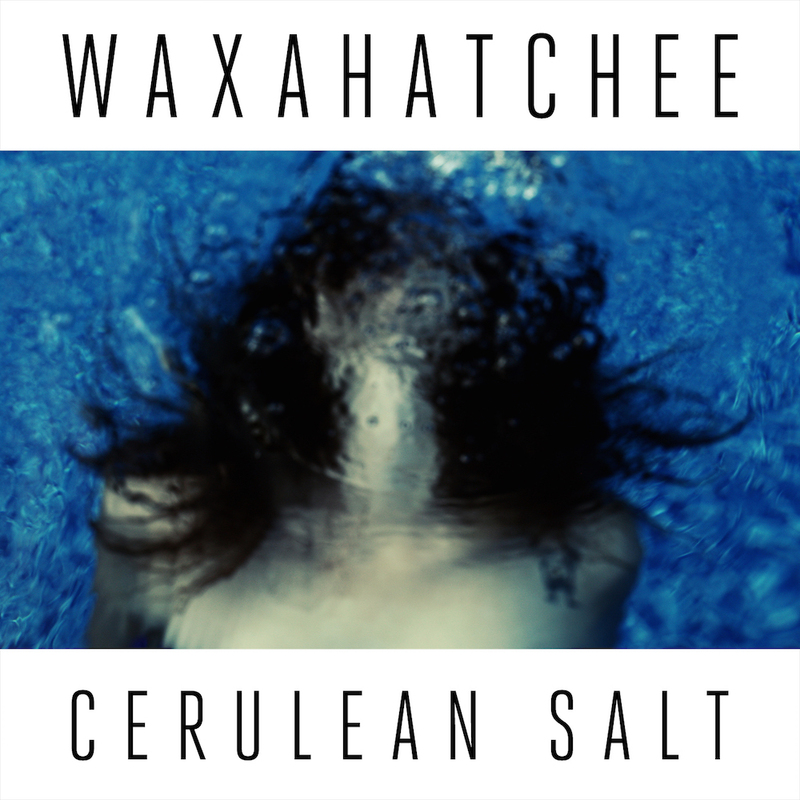 Meanwhile, Alabama-born / Philly-based singer-songwriter Katie Crutchfield was wowing blogs and local stations with her second LP Cerulean Salt, earning a Best New Music nod from Pitchfork and a spot on many year-end best of lists. Neko Case took a break from collaborating on other people’s projects to release her first solo effort in four years, The Worse Things Get, the Harder I Fight, the Harder I Fight, the More I Love You. The album was nominated for a Best Alternative Music Grammy Award. Courtney Barnett released her first international effort with The Double EP: A Sea of Split Peas, earning praise for her witty lyrics and relatable delivery. Hip hop was once again reinvented by releases from Kanye, Jay-Z, Chance the Rapper, Childish Gambino and the Run the Jewels duo of Killer Mike and El-P.
Big reunions included Neutral Milk Hotel and Black Flag (as two separate acts), two very talked-about events that resulted in sold-out shows across the country. Check out more of what made 2013 the Greatest Year in Music below, and let us know what you think in the comments and across social media with #XPNGreatestYear.